Advertising CNC Router is widely used in the field of Advertising board, Label design, Acrylic cutting, model of the multi material decoration products. 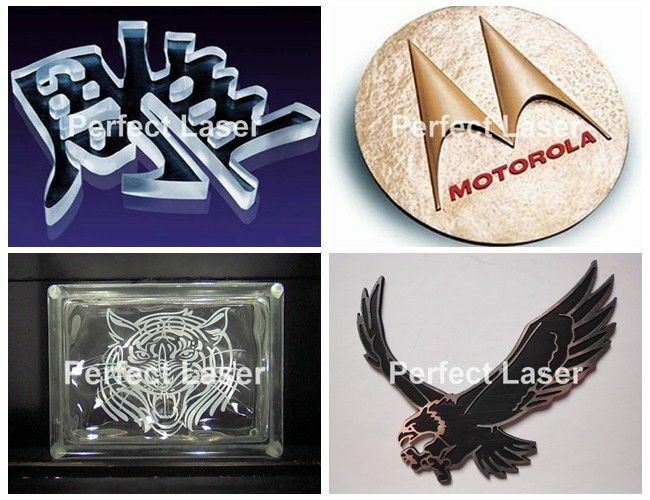 Which is also widely applied in engraving and cutting on all kinds of metal and nonmetal materials, such as wood engraving, wood cutting , MDF Engraving, MDF Cutting, PVC plastic Engraving, PVC plastic Cutting, plexiglass engraving, plexiglass cutting, acrylic engraving, acrylic cutting ,organic glass engraving, organic glass, etc. 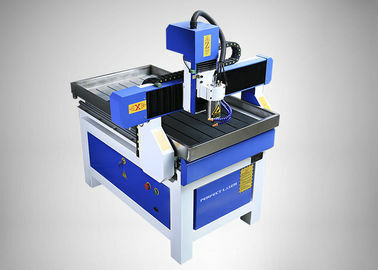 Advertising CNC Router is designed with pure Aluminum, which ensures the parallelism, verticality and concentricity and greatly increases the precision and speed of the engine bed. 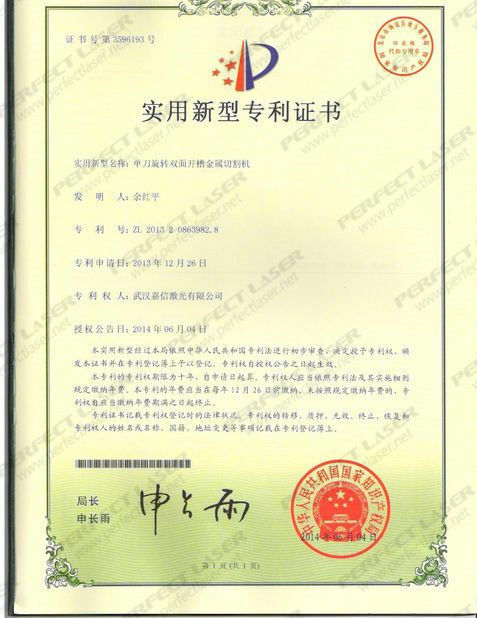 It is applied in cutting of kneading board of large size and making of large-scale relief and label. 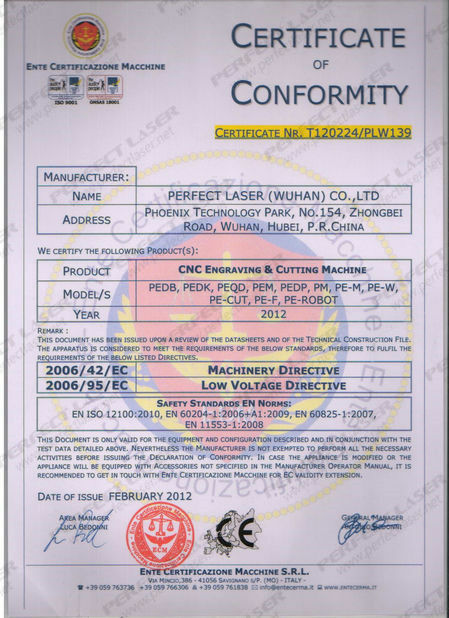 The size of the machine is calculated and customized according to optimization rules in market Statistics. It can cut through Plexiglas with thickness of 20mm one time without trouble and can be applied to large-scale relief, too. It is doubtlessly a perfect product in the range of advertising. 1. X, Y, Z axis use imported ball bearing guide screws. It’s precise and fast. Even the letters of 1mm can be clearly discernible. The small-power machine uses large-power main axis, it’s an ideal product for manufacturing labels, construction models and moulds in batches. 4. Double-nut guide screw .It uses Germany-imported high-precision ball bearing guide screw which can eliminate cracks automatically. Coordinated with the imported shaft coupling, it can realize precise control. It uses straight line guide rail (cylinder or square), which can ensure the working life. 4. After sale service:. Any questions or problems after receiving the product, please feel free to contact us. Problems would be solved for you immediately.